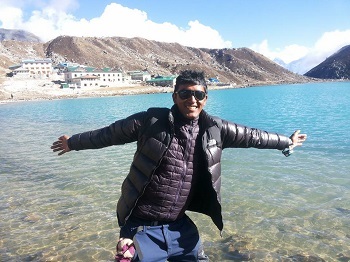 Nabraj Ghimire who loves to call Raj is a lifelong resident of Nepal and was born in an isolated village in the Annapurna region known as Simpani -9 Khudi Lamjung , famous as the starting point of the Annapurna Circuit Trek. he have always been interested in other cultures and countries this curiosity has led him away from my traditional family farm to Kathmandu where he can meet people from all over the world and learn about other cultures and beliefs. 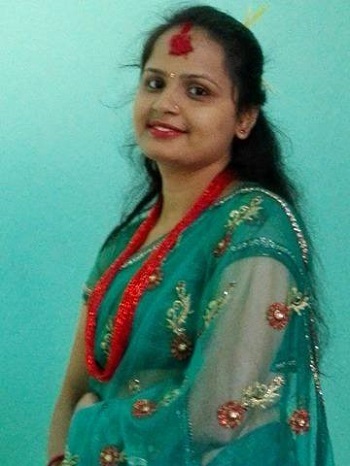 While in Kathmandu, he completed my Masters degree in Humanities and Social Science from Tribhuvan University to learn the history and future trends that shape societies worldwide. As travel has always been his passion, he started working with a local tourism company and was inspired to start my own to help other learn about the real Nepal while learning from the travelers about their home countries. 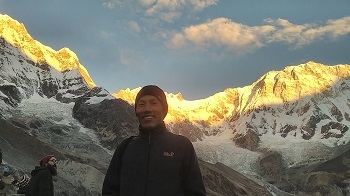 Over the last 10 years, he have worked in the travel industry while specializing in Nepalese cultural retreats and traditional trekking routes. 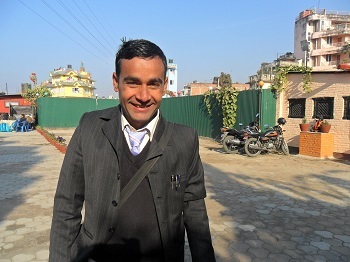 After April Earthquake in 2015 he was involved in various social work like rescue and disaster management, relief distribution, Construction of houses and supporting the local schools independently and later this work push him to found the Good karma Foundation so he can continue this good work all around needy community all the way in his life. Through the newly established foundation he is trying his best duty of altruistic philosophy.